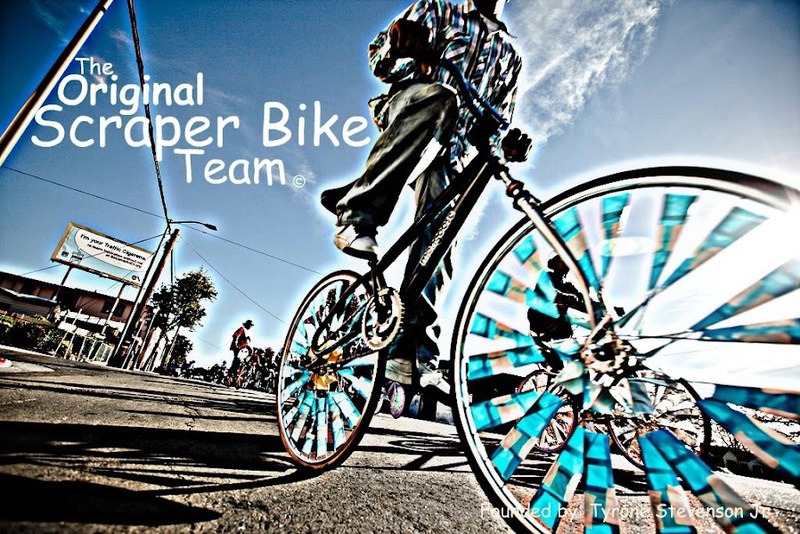 The Scraper Bike Team had a great time at this years Maker Faire Bay Area. We thank Nina Alter for her sponsorship and kind heart. Cause of people like Nina and those who donated, the Scraper Bike King was able to take 9 youth from the inner city East Oakland, to participate in the faire. Its an experiance of its own being apart of the Maker Faire, but being able to bring "Young Makers" from the urban city to a robotic, scientists type faire was amazing! Awarded Maker Faires "Editors Choice Award 2010"
Heres some pictures taken during the faire. The kids had a great time!! Thanks again Nina for your contribution!! Wow, congrats on getting to attend the faire!